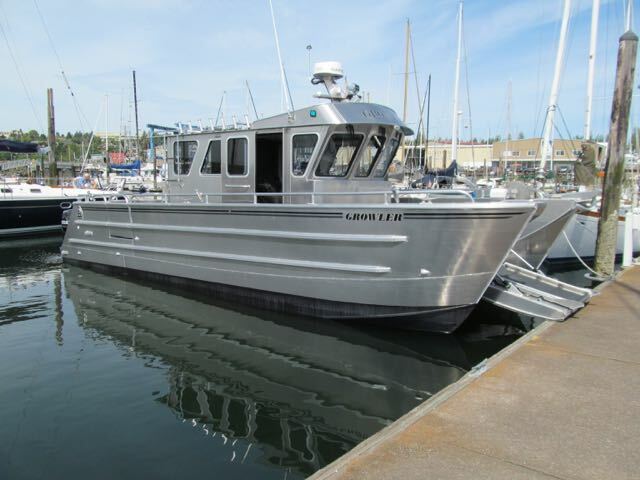 Custom built in 2017 by ACI boats, the Growler is one incredible charter fishing boat. 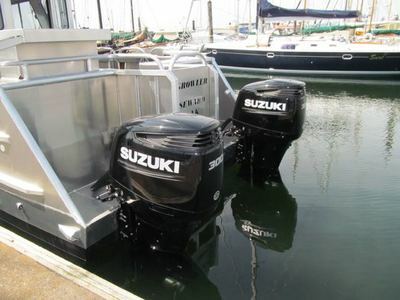 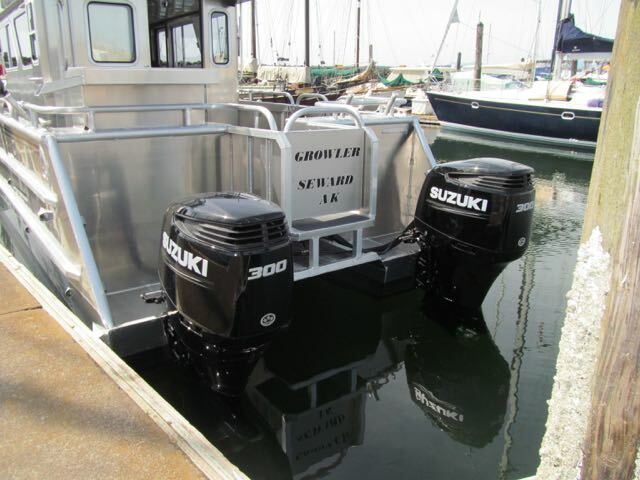 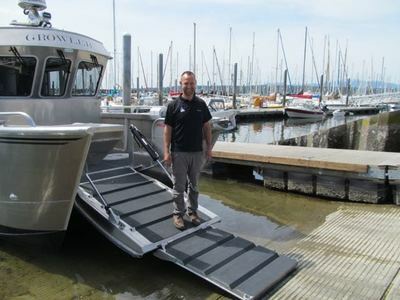 Equipped with Suzuki 300's this boat can reach fishing grounds long before the rest. 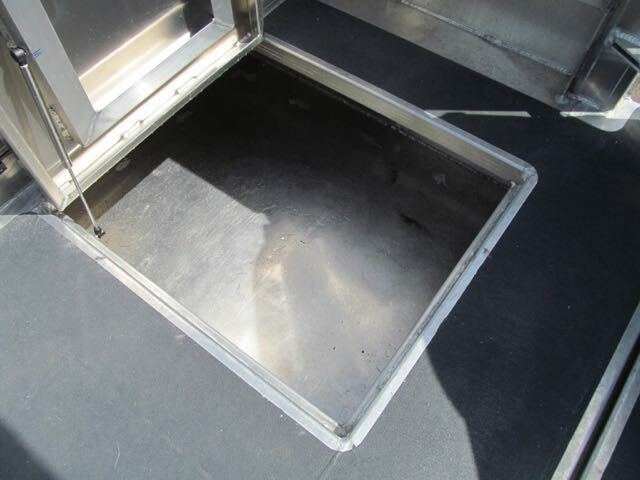 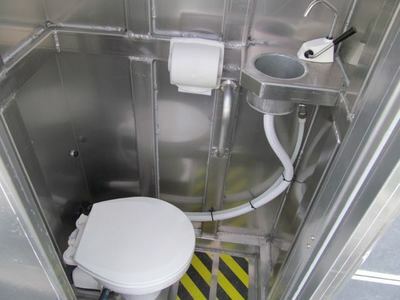 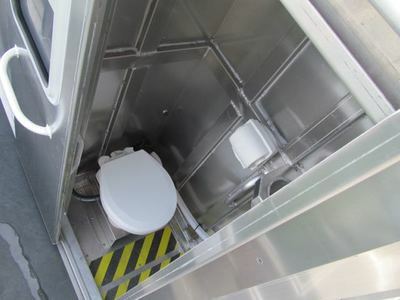 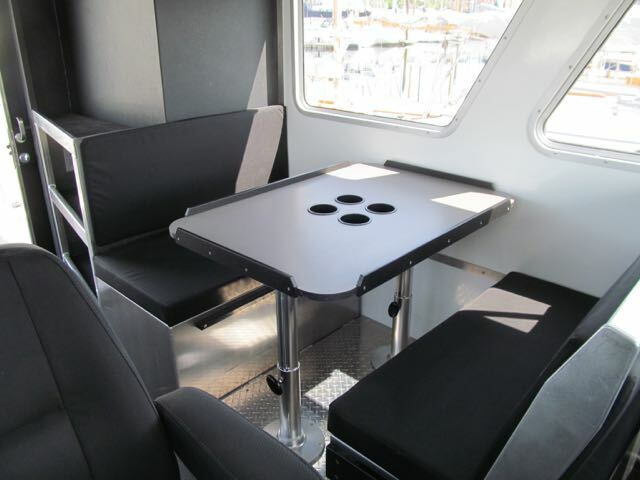 The catamaran design offers a very stable ride along with generous heated cabin with full walk-around. 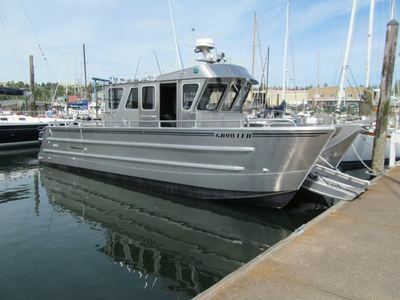 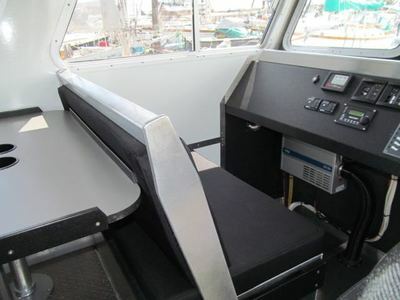 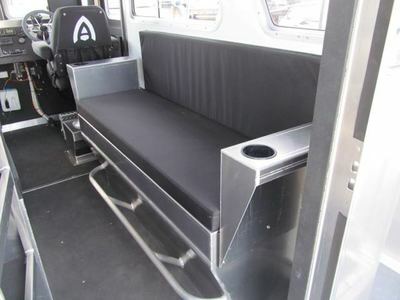 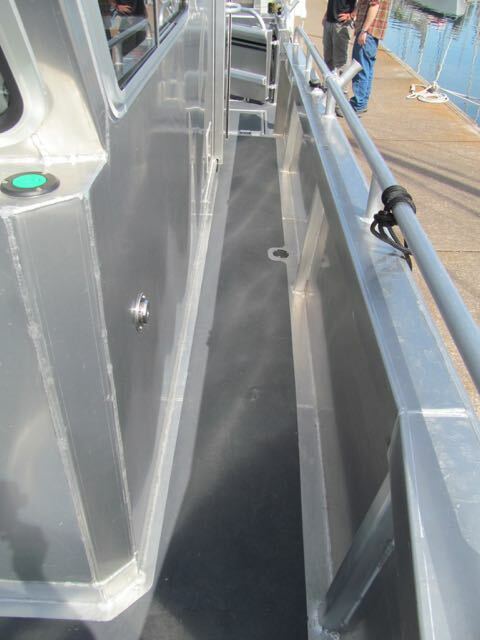 Factor in the roomy stand up head, huge deck space for fishing, ability to land fish on bow, side doors, and stern door this boat is the ultimate in comfort and practicality for fishing. 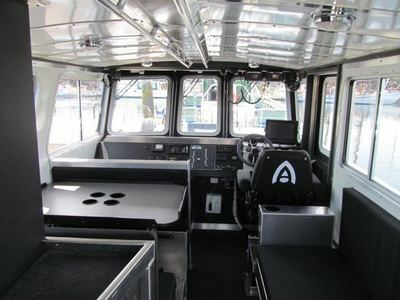 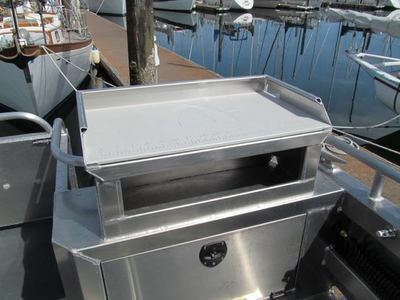 Another recent build by ACI boats this fish killing machine shares many of the same great features of the Growler. Also powered Suzuki 300's outboards you won't believe how quiet they are while still producing tons of speed, eating up the long runs that take hours on other boats. This is the boat you want while filling up the huge fish lockers on a day spent catching instead of fishing. An Alaskan designed and built fiberglass catamaran the Stellar Express features Suzuki 250's, full walk-around, generous heated cabin. 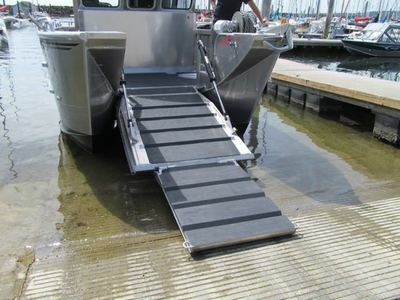 All of our boats share design concepts that make a full day on the water only that much more enjoyable with the ability to remain comfortable while out there.